Comment: Location of furnace is on the 3rd floor in a closet on the landing. Comment: Need someone tomorrow. Something in the heater burned. Comment: Our 60 year old furnace died and we want to replace it. We want to move this up to the attic from being ground level. This is a single story home with 7 vents, asbestos wrap on the furnace duct and the 7 boots. Castro Valley Heating & Furnace Contractors are rated 4.65 out of 5 based on 1,434 reviews of 24 pros. 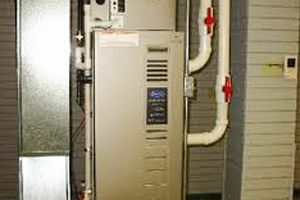 Not Looking for Heating & Furnace Systems Contractors in Castro Valley, CA?